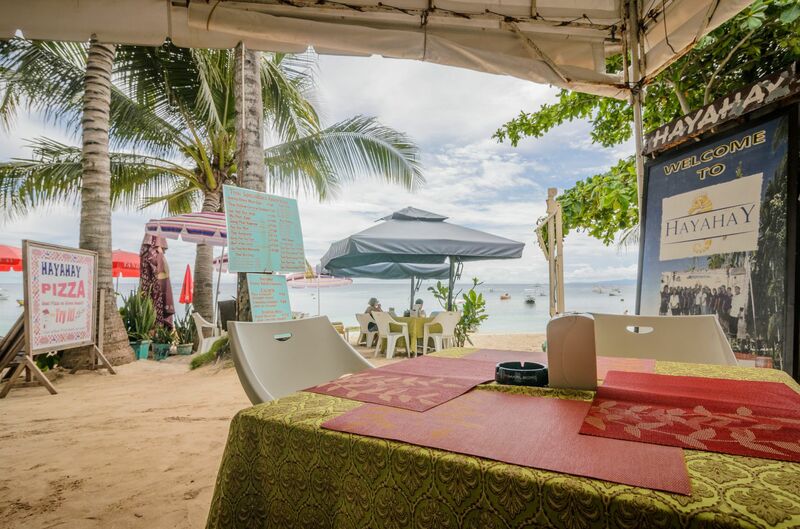 Hayahay Restaurant offers a wide variety of local and international dishes and the best pizza on Alona Beach. The upstairs restaurant accommodates up to 30 persons. Open from 7:00 AM to 11:00 PM. Or you choose to sit directly on the white sandy beach and enjoy a meal, snack or drink.